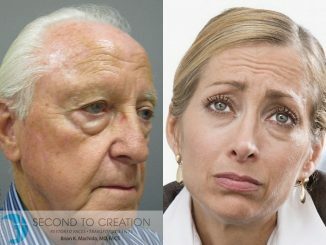 Rhytidectomy [facelift] is a very safe procedure in the hands of board-certified plastic surgeons. There is a way of making a generally safe procedure even safer, while still getting outstanding natural-looking results. Not every doctor offers it. 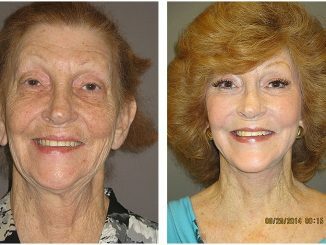 I learned this method while performing nearly 4,000 facelift and other cosmetic surgery procedures in Beverly Hills and Inland Empire, California. 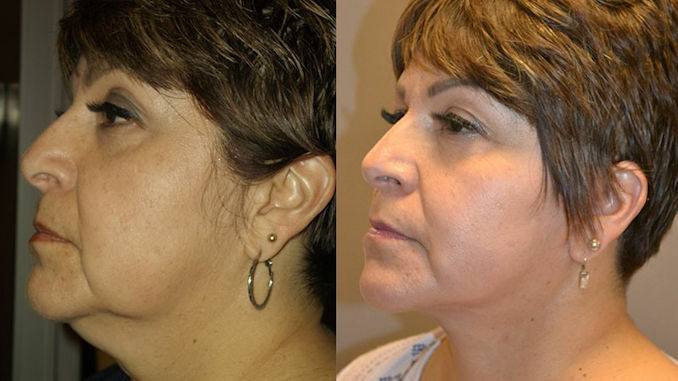 If you’re thinking about a facelift, you’ll want to consider what I have to say. 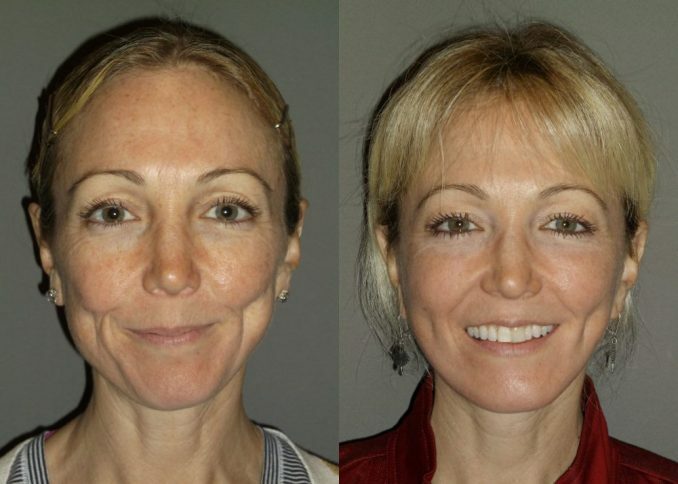 If a Facelift is safe, why concern yourself with maximizing safety? 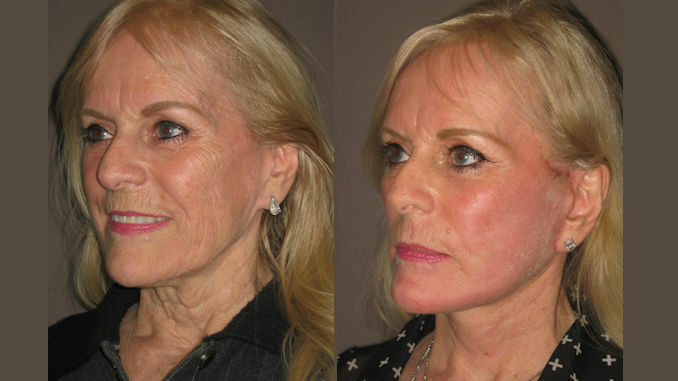 Quite frankly, in the rare cases where patients experience problems during facelifts, anesthesia is often the culprit. A State of Florida review of in-office surgeries found this to be the case. Anesthesia that puts a patient to sleep is best administered in a hospital where an anesthesiologist (ideally) or a nurse anesthetist (at the very least) can carefully monitor the patient’s vital signs. However beneficial, Propofol is not without serious risks. 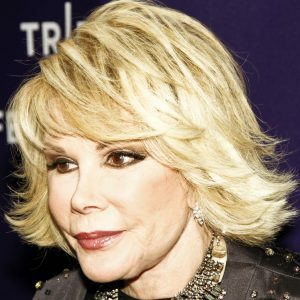 The deaths of Joan Rivers and Michael Jackson made this clear. Studies reveal that some patients who seem to be doing fine suddenly develop breathing or heart problems during their procedures. Propofol can reduce your breathing rate. The heart normally makes up for this by beating faster. However, Propofol often slows the heart rate. In some patients blood pressure can abnormally decline. Blood oxygen can drop to dangerous levels. This appears to be what happened to Joan Rivers. And because her surgical team initially missed the warning signs, she suffered irreversible damage before they took action to revive her. Doses of Propofol should be kept as low as effectively possible, and patients who are required to be sedated with Propofol should have monitoring of blood pressure, electrocardiograms, and arterial blood gases for unexplained metabolic acidosis and arrhythmias. 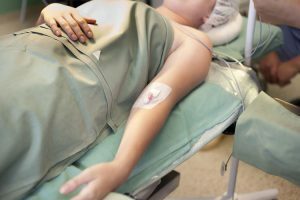 The article warned that “If experienced, these tend to have a severe expression.” Honestly, many patients use Propofol during surgery and experience no severe complications. But for those who do, unless their surgical team monitors them closely and takes the right actions, consequences can be serious or even tragic. 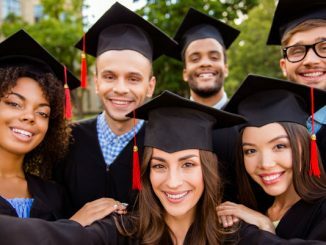 A growing number of facial plastic surgeons across the United States prefer to perform cosmetic surgeries like facelifts under local anesthesia. Why? Safety is the number one factor. Of course, every medication must be administered with care. But unless the patient is sensitive to them, local anesthetics can be used very safely. In contrast with general anesthesia (outside of the hospital) and Propofol, problems can easily be avoided if the local is administered and the patient is monitored correctly. Most anesthetic complications are easily avoided if one is careful to limit administration [of the local anesthetic] to nontoxic amounts. This expert conclusion is backed up by facts. Starting in 2000, the State of Florida required all physicians to report adverse events that occurred during procedures done in their offices. In 2006, the data was compiled and studied. The report “Office surgery safety: six years of Florida data”, (Plastic & Reconstructive Surgery, Sept 2006) considered over 600,000 operations performed during that period. The major complications, some serious, were attributed to general anesthesia and IV sedation. No serious adverse events were associated with the use of local anesthesia. If local anesthesia is safer, why doesn’t everyone use it? Frankly, not every surgeon feels comfortable using local anesthesia. 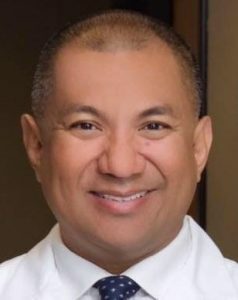 We use it (along with an oral sedative to help patients fall asleep) when doing facelift procedures in my Inland Empire, California practice, STC Plastic Surgery. As safe as it is, local anesthesia places a time limitation on the surgeon. 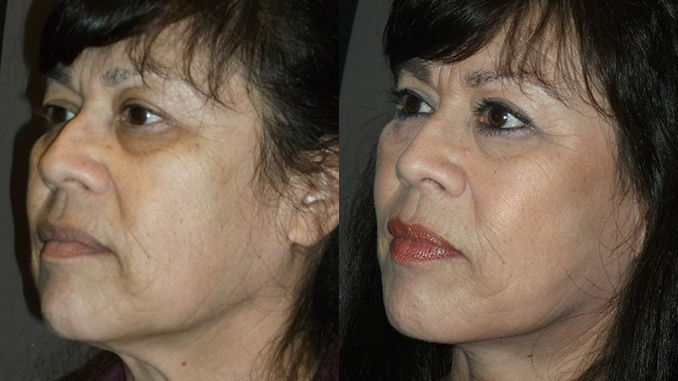 Lidocaine, the most popular local anesthetic for facelift in Inland Empire, works for 2-3 hours. Many surgeons prefer to work at a more deliberate pace. Therefore, they use Propofol. Surgeons with an exceptional degree of experience are very comfortable using local anesthetics for cosmetic surgery. Most plastic surgeons perform 15-20 facelifts per year. 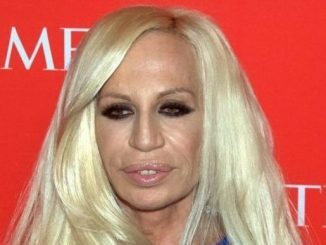 In a 35 year career, they would perform up to 700 facelifts. In contrast, about 120 other surgeons and I worked for a large nationwide facial plastic surgery practice. The practice aggressively marketed and discounted our services. Many of us did 2 facelifts every day, 5 days a week for several years. 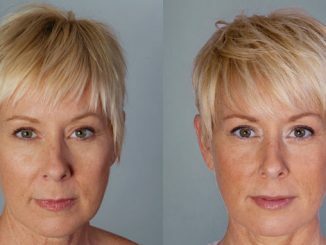 I have performed nearly 4,000 facelift and similar procedures in Beverly Hills and Inland Empire. The exceptional experience we gained makes my colleagues and me very comfortable performing facelifts within the 2-3 hour window allowed by safer local anesthesia. 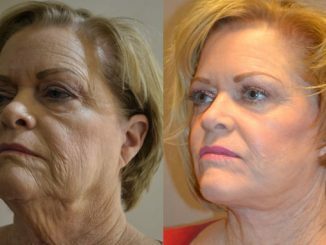 When you’ve already performed more facelifts than the average plastic surgeon would do in their entire lifetime, there aren’t many challenges a doctor hasn’t faced and overcome many times. This unusual level of experience also allows us to provide excellent natural looking results. 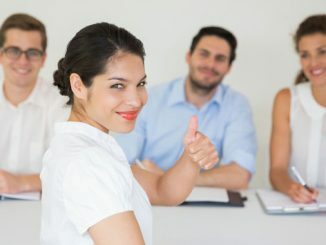 My colleagues can be found throughout the country, from Boston and New York to Atlanta, Tampa, Miami and Houston; San Antonio and Dallas to Cleveland and Chicago; Denver to Las Vegas, Sacramento, San Francisco and Los Angeles. 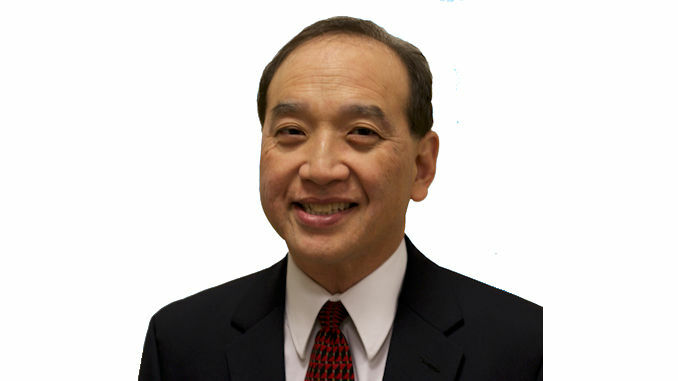 If you’re looking for a facelift in Inland Empire, California, you can find me at STC Plastic Surgery in Ontario. I hope to see you soon for a free consultation. Bellafill vs. Fat Transfer, Juvéderm, Voluma, Restylane, Radiesse and Sculptra – Which Filler Provides the Longest Lasting Great Results?